Home decor is a tricky thing. It can be easy to sit and build Pinterest boards filled with all of the things that you’d love to have in your house. You might find yourself looking through magazines or browsing interiors blogs, dreaming of your perfect home. When you allow yourself to dream like this, budget probably doesn’t come into it at all. In your dreams, you can have whatever you want without worrying about cost. The reality is very different, however. Furniture is expensive. Making bold changes can be costly, and even small items like accessories and textiles can be expensive. If you aren’t careful, it can quickly become much more than you can afford. But, it’s also fair to say that in most cases, you get what you pay for. Buy cheap furniture, and you might find that it is poorly made, from inexpensive materials and that it won’t last as long as you might like. More expensive pieces might be of a higher quality and will be more likely to withstand the test of time. The key to getting your home just right is knowing when to spend and when to save. Some things, you don’t necessarily want to last. It’s okay to buy cheaper accessories if you are happy to change them when trends change. But, you want to invest in the key pieces that won’t go out of fashion and will serve you for many years to come. Here are some investment ideas for you to consider. Your sofa is the principal focus of your lounge. It should be stylish and eye-catching, but also comfortable and cosy. It’s worth investing in a couch that looks and feels fantastic, that goes with any other decor without clashing, and that will still be fashionable in 10 years time. Traditional leather furniture is an excellent option, but if you prefer fabric, invest in quality material in a classic colour. Artwork isn’t a must, but if you are going to invest, it’s worth doing it properly. A good piece of art adds style and sophistication to your home. But, it’s also one of the few investments in your decor that could actually grow in value over time. When it comes to buying art, don’t be told what you should buy, and don’t just think of cost alone, trust your taste and find something that fits your style. A comfortable and supportive mattress is worth spending money on. It will last longer than a cheaper option, it will look after your back, and it will ensure that you can get a good night’s sleep for many years to come. 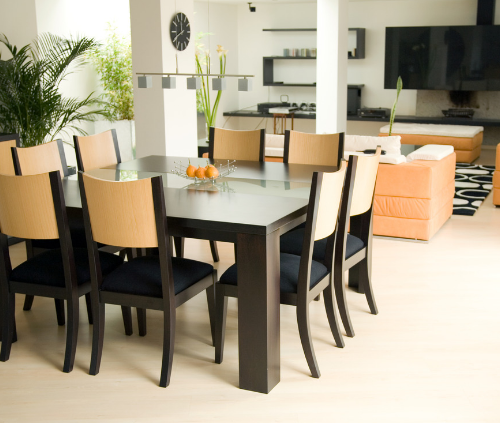 Many families today don’t have a dining table. They eat on the sofa while watching TV. 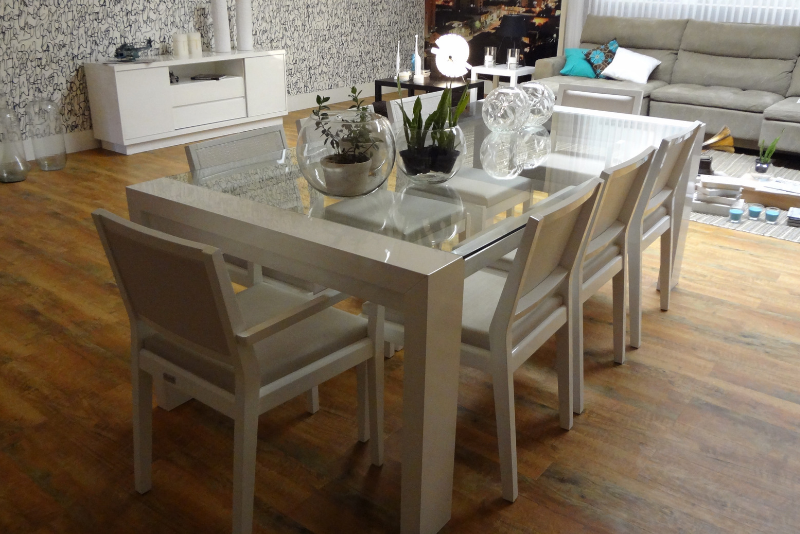 If you’ve got the space for it, a dining table is a significant investment. It doesn’t just look good and add to your stylish decor. It also guarantees family time away from screens and devices. It encourages you to eat together, and can even help you to eat a more varied diet.